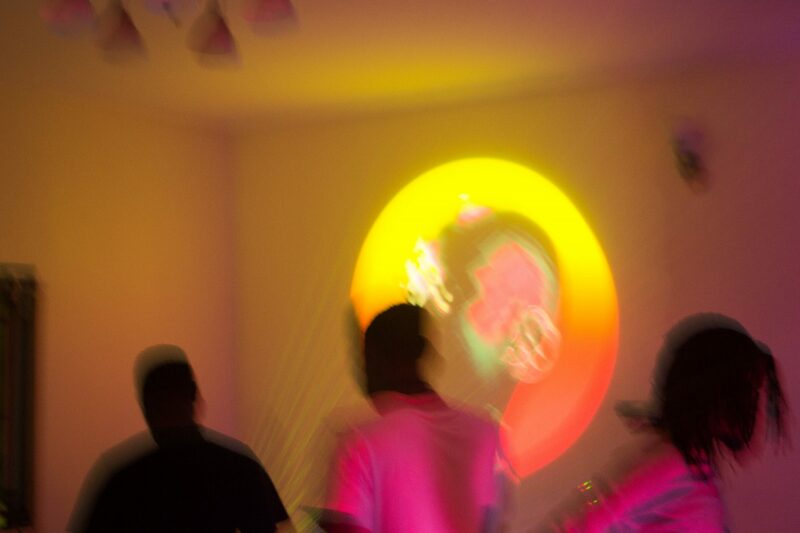 Art moves with time, different techniques, styles, frames, it goes beyond our imagination and that’s the same thing for an internet age born with an array of tech. 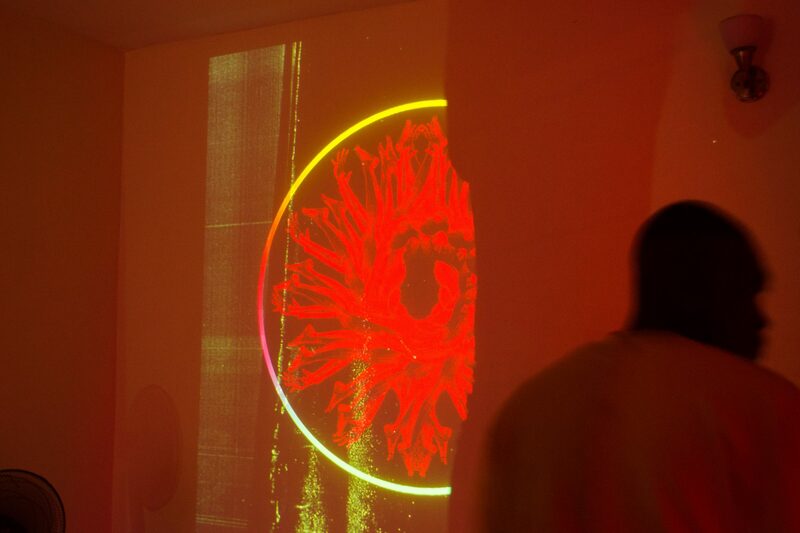 The way we enjoy art will transform, the way the art is created will be modified but that won’t stop it from being art. 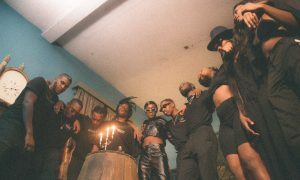 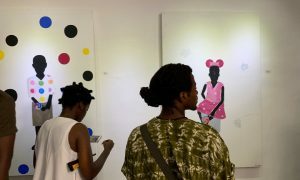 There’s more acceptance for creatives in the art field across Africa and young Africans are creating spaces, exploring their own taste in ways they’ve had to find, explain and present to a society that’s never given too much room for artistic growth. 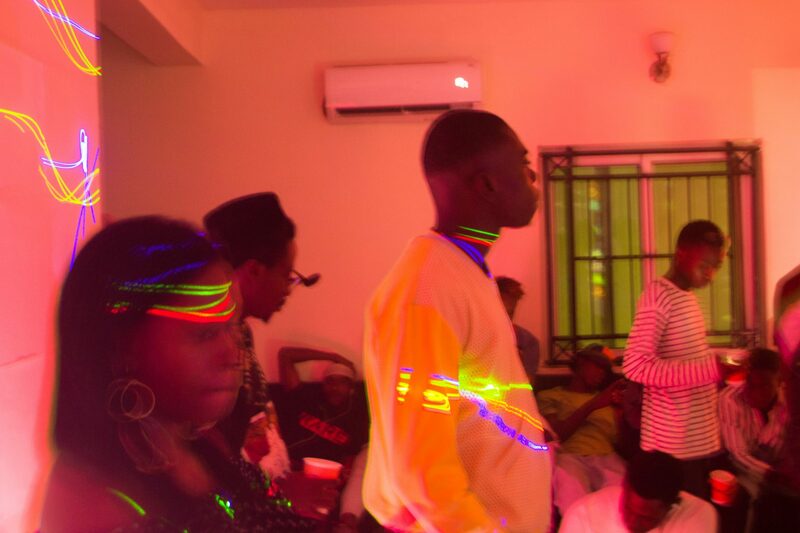 Ayo Lawson, founder of Ayo lawson Curations (ALC) is part of a young Nigeria taking artistic spaces comprising of sound, visuals, art and curious individuals ready to have a new appreciation, curating different episodes across various locations in Lagos to create experiences. 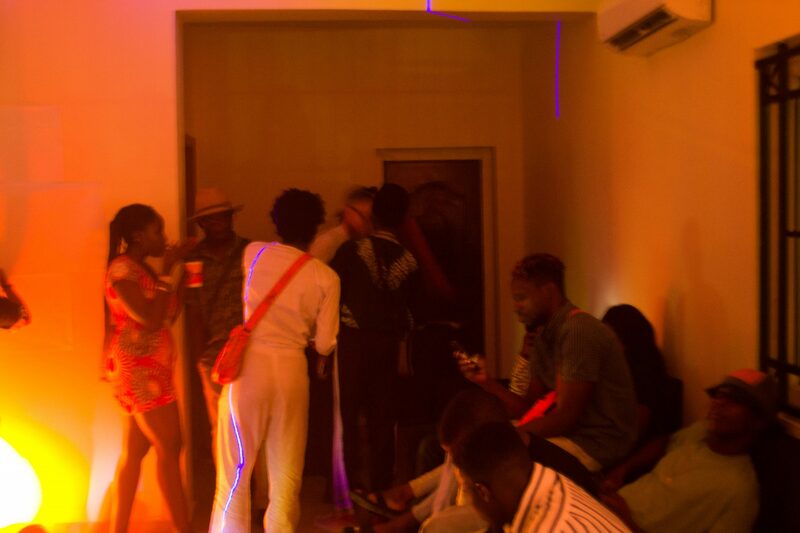 With shows like Afrikulture, 1938, under her belt, it was interesting to see the growth of her latest venture Afropop happening for a second time with the Baroque Age Studio as it’s new home. 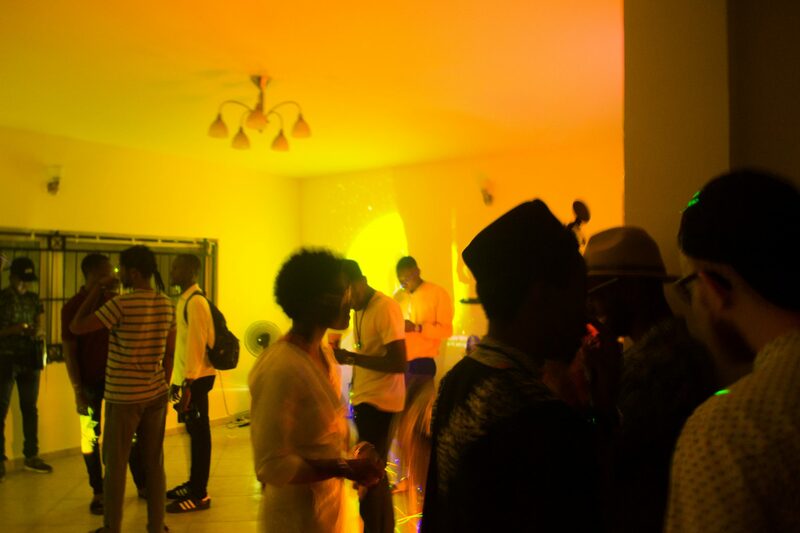 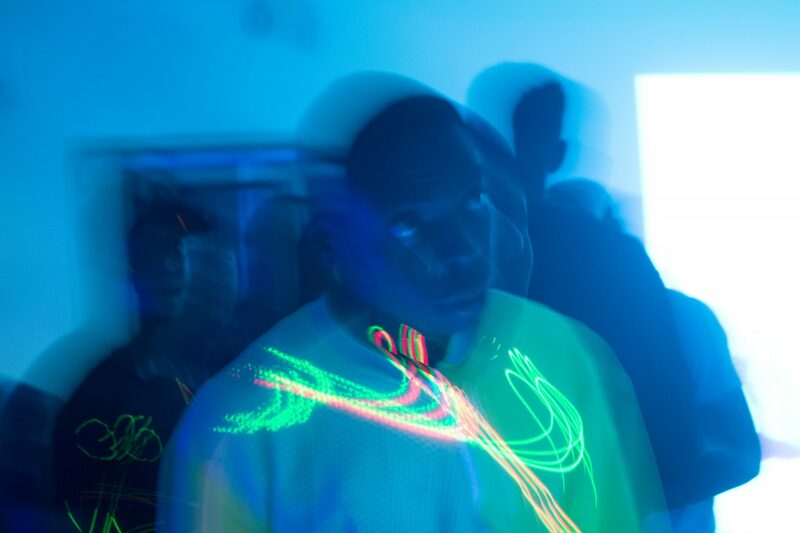 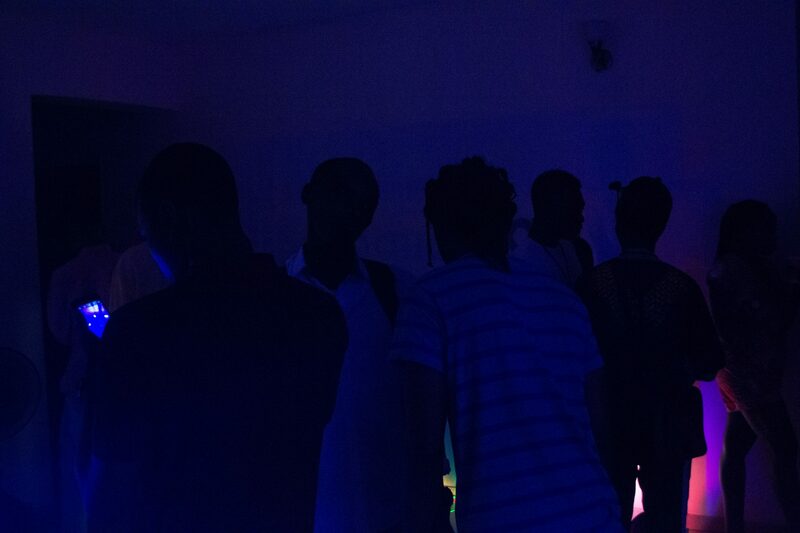 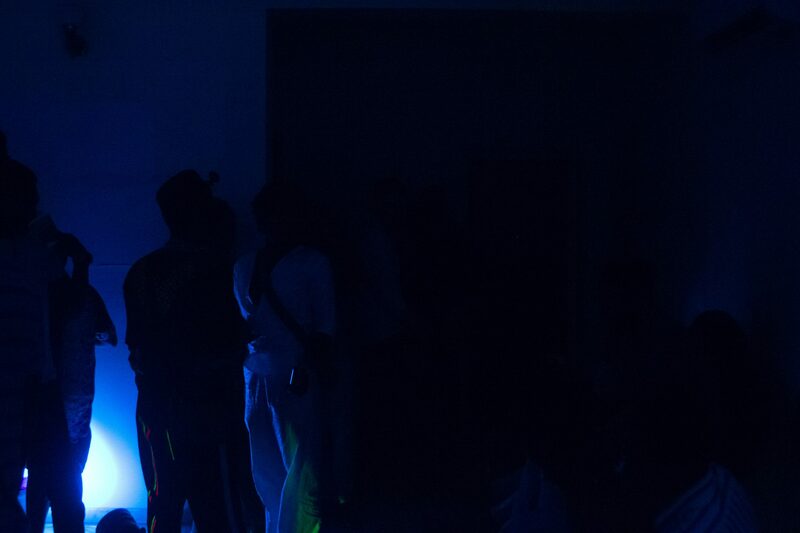 Afropop is a world of lights, projected art, music, drinks, and smoke. 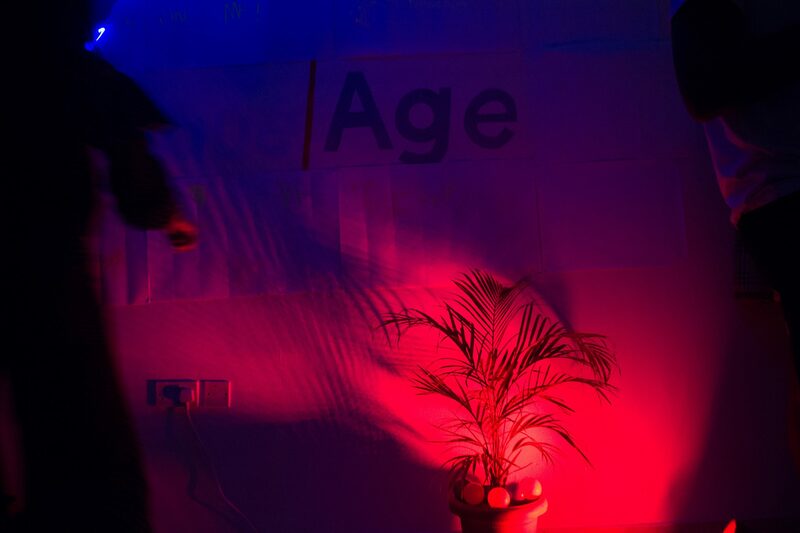 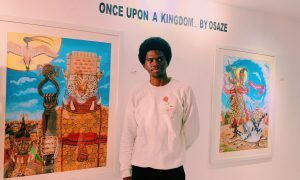 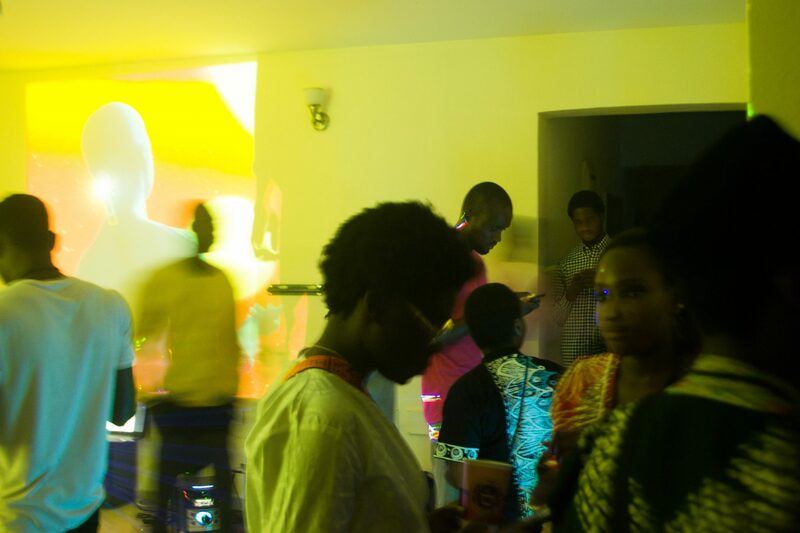 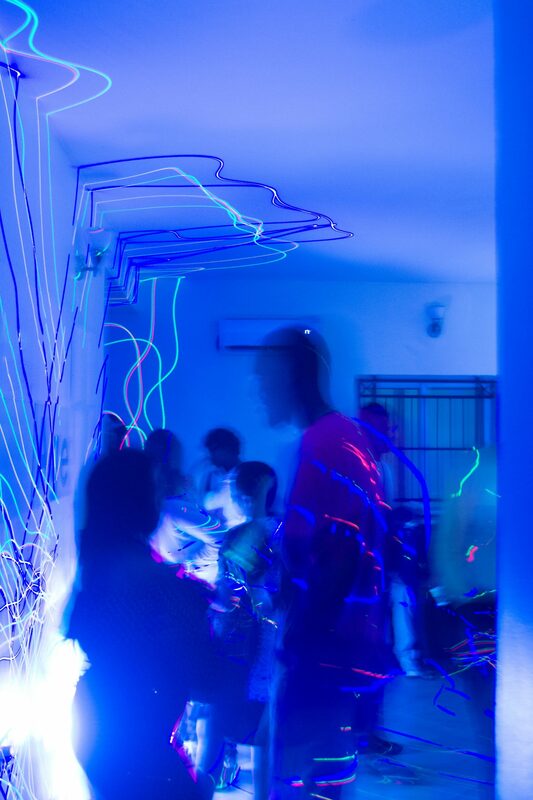 It wasn’t your everyday exhibition; with the use of projectors and a combination of drawn and graphic art, Afropop was able to take art with an experience of Lagos into an Afrofuturistic state with ease.